While Code Name: STEAM comes out this month, it seems as though Nintendo is taking longer than expected in bringing back the Figurine of the iconic Fire Emblem character. 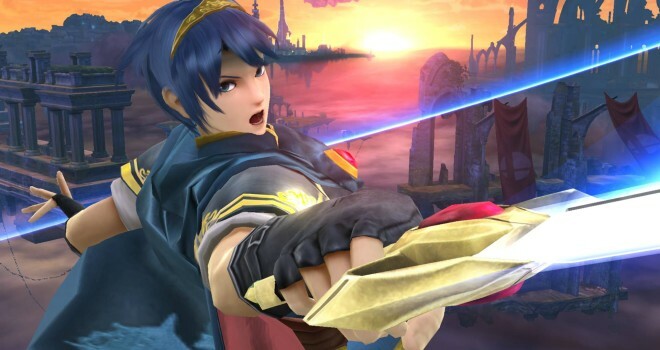 While it is unfortunate, at least Marth is definitely coming back. If you missed out last time, make sure you pre order if the option is available.